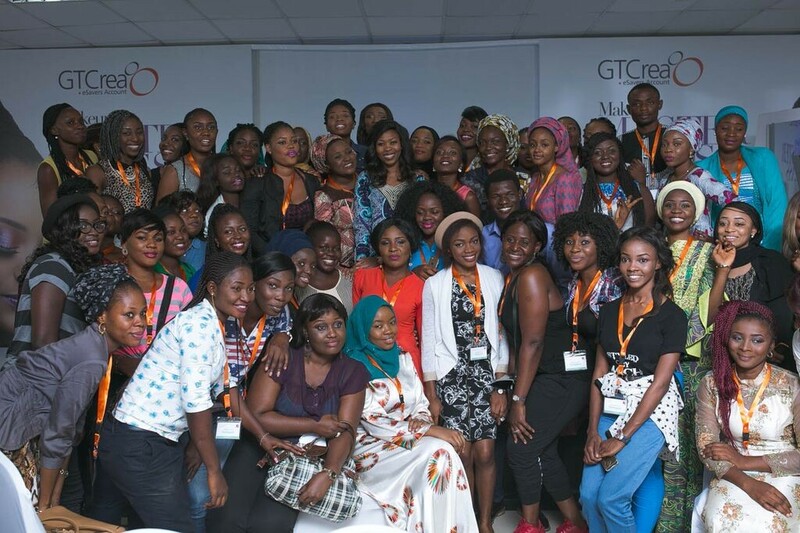 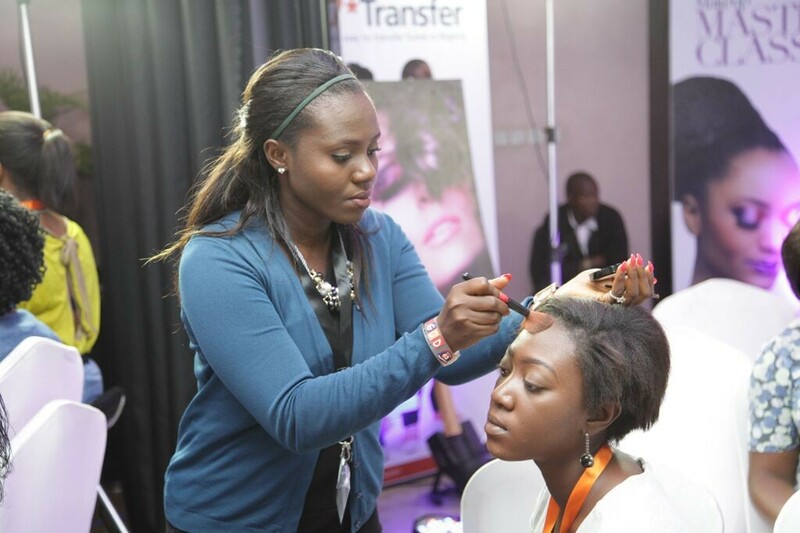 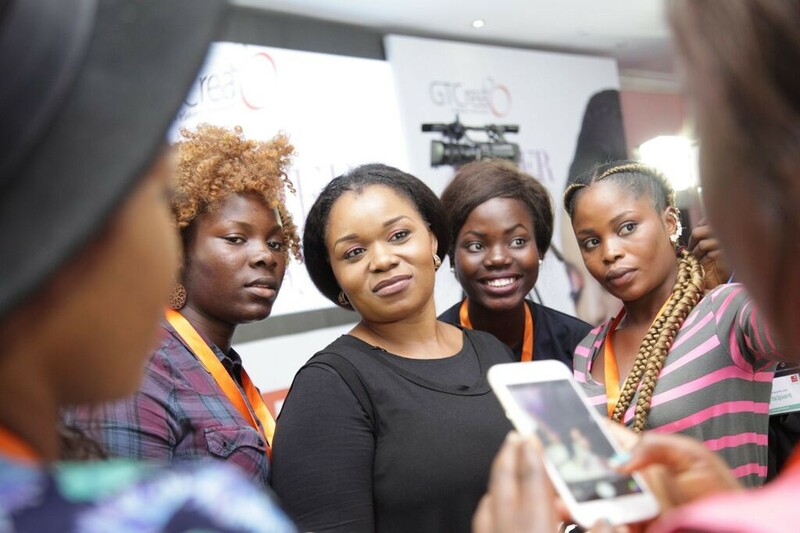 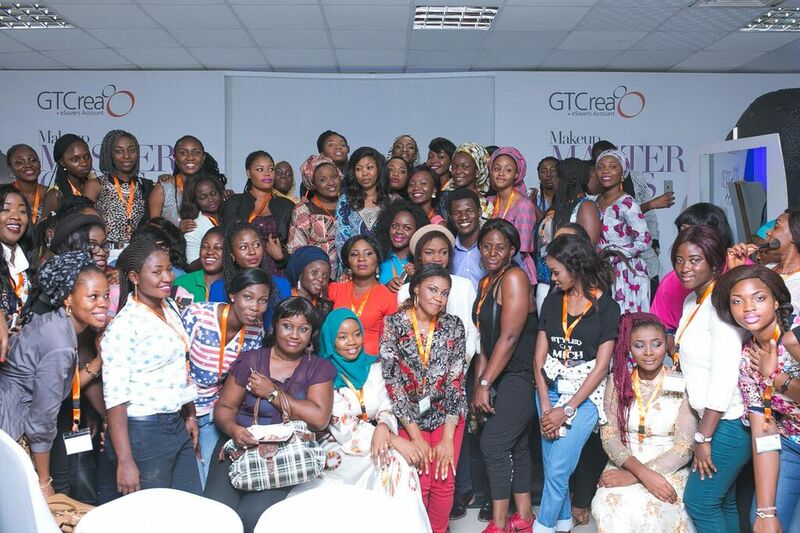 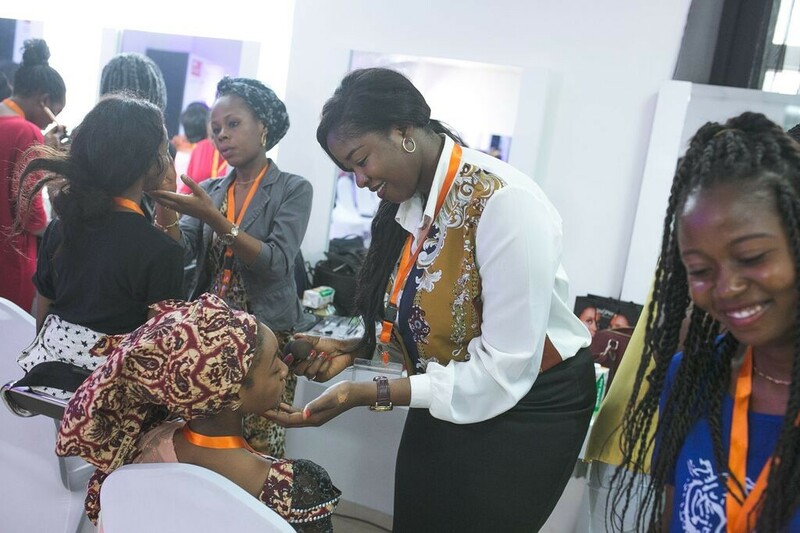 For us, one of the highlights of last year was the GTCrea8 makeup masterclass which held in Abuja and Lagos from October 14 to October 16. 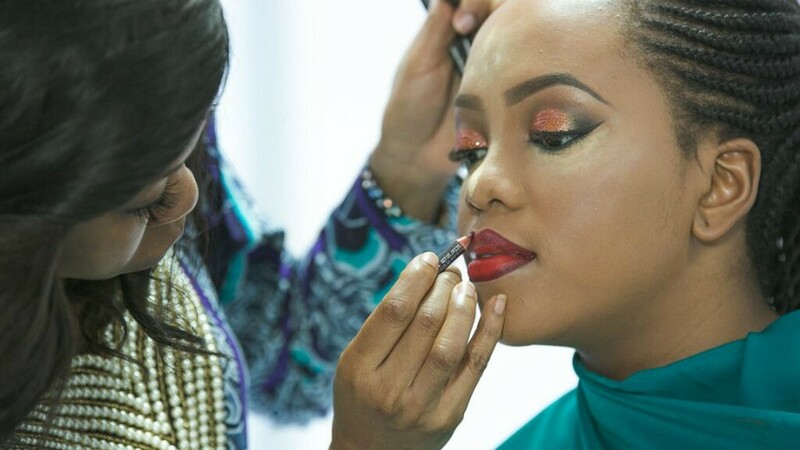 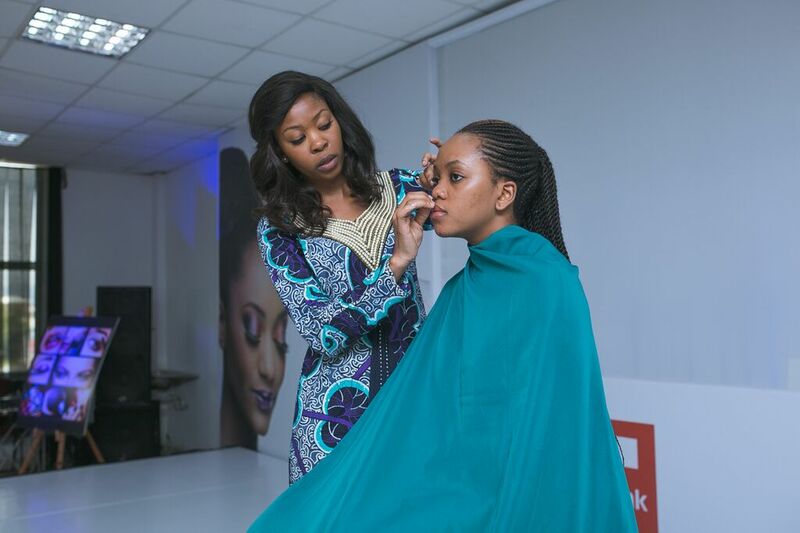 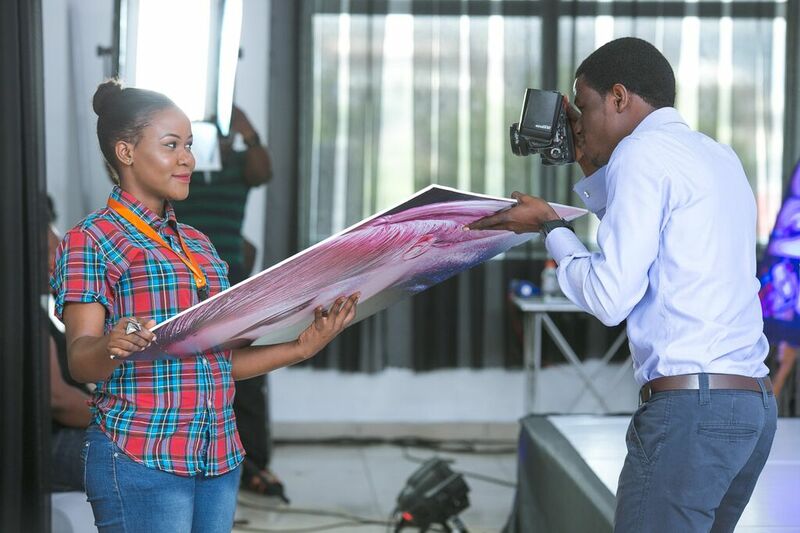 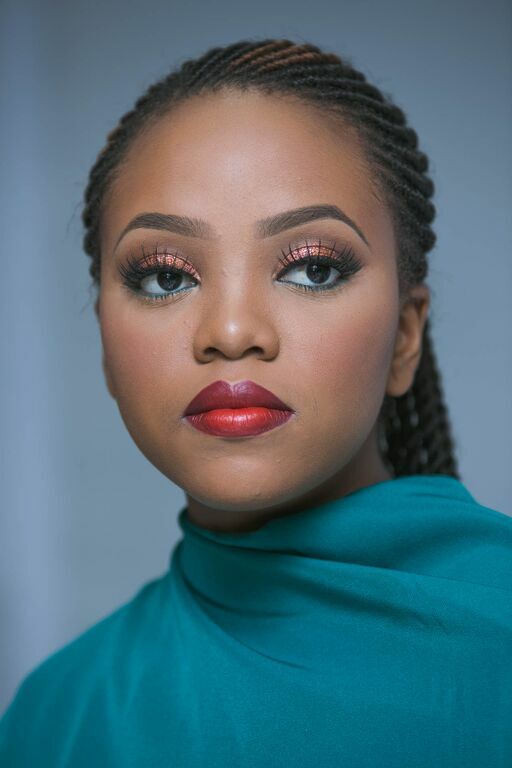 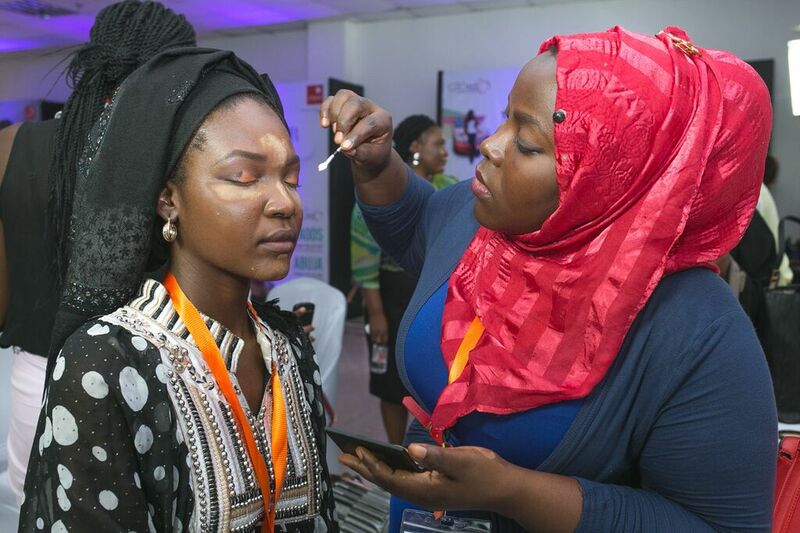 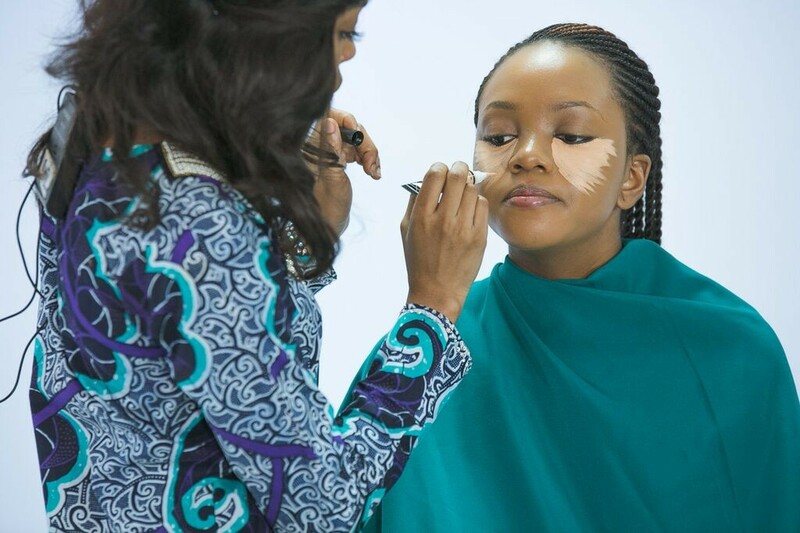 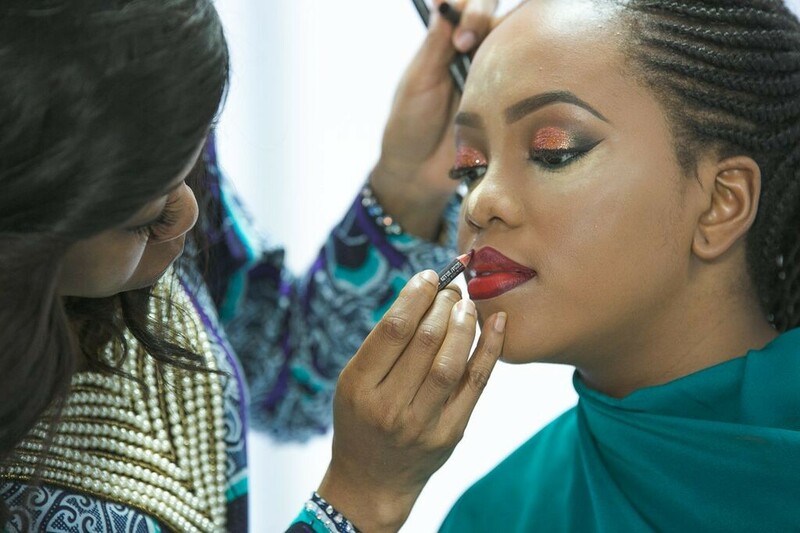 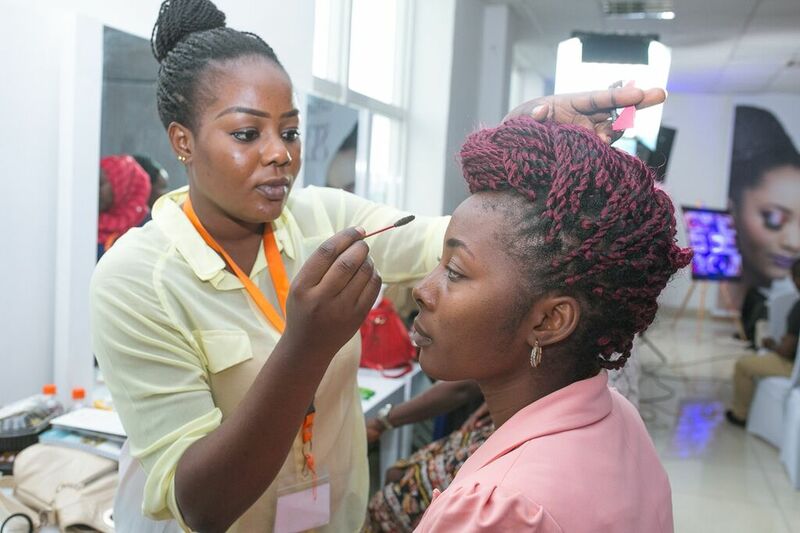 The class featured hands-on learning sessions with makeup experts Banke Meshida Lawal (of BMPro) and Fatima Mamza (of Mamza Beauty) as well as a fashion photography class taught by rising photographer Emmanuel Oyeleke. 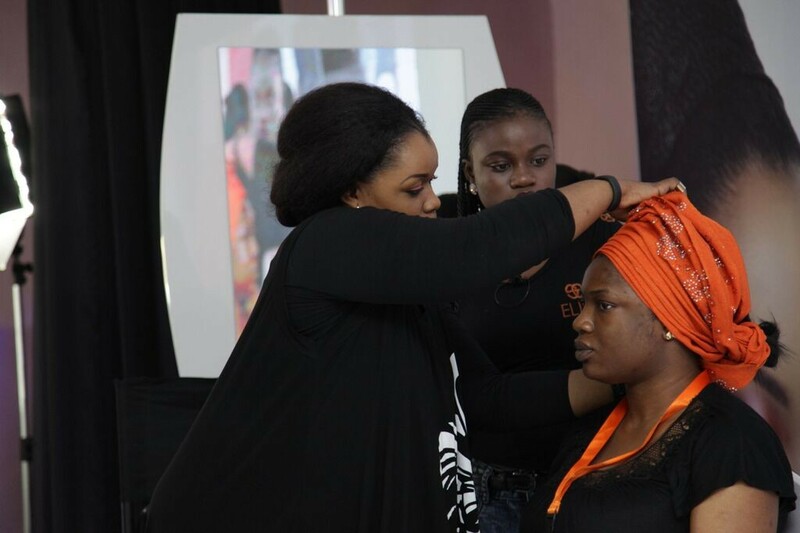 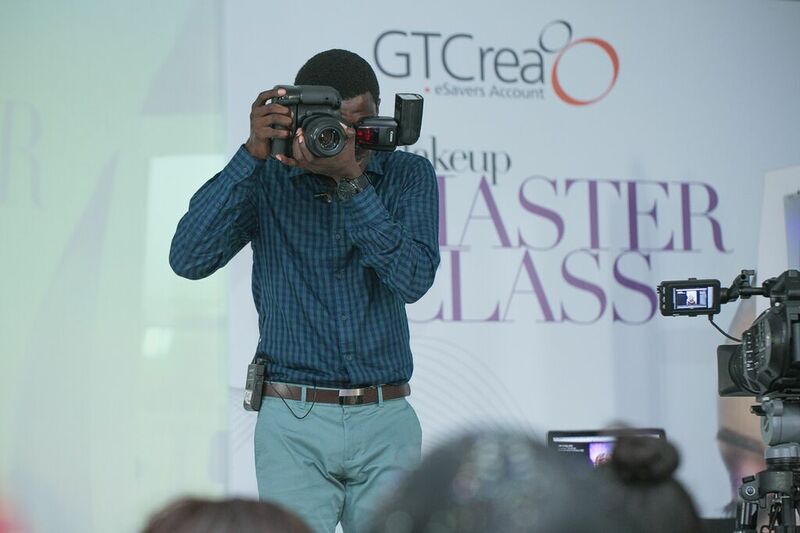 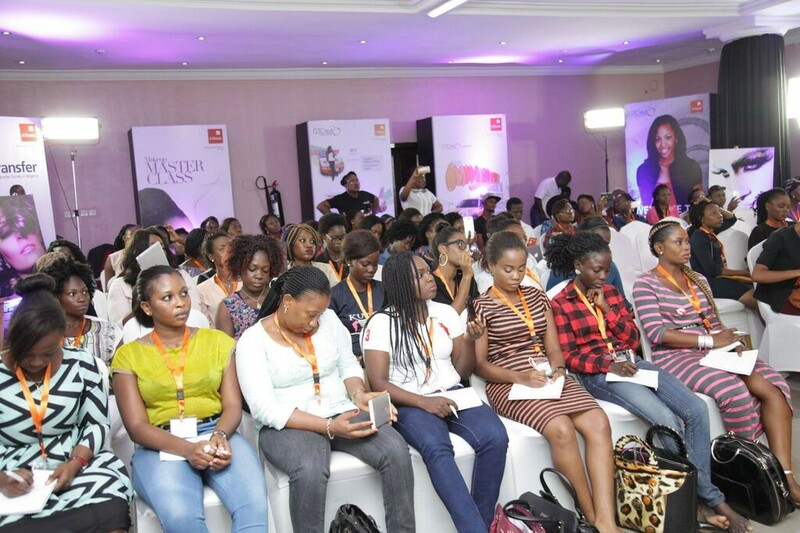 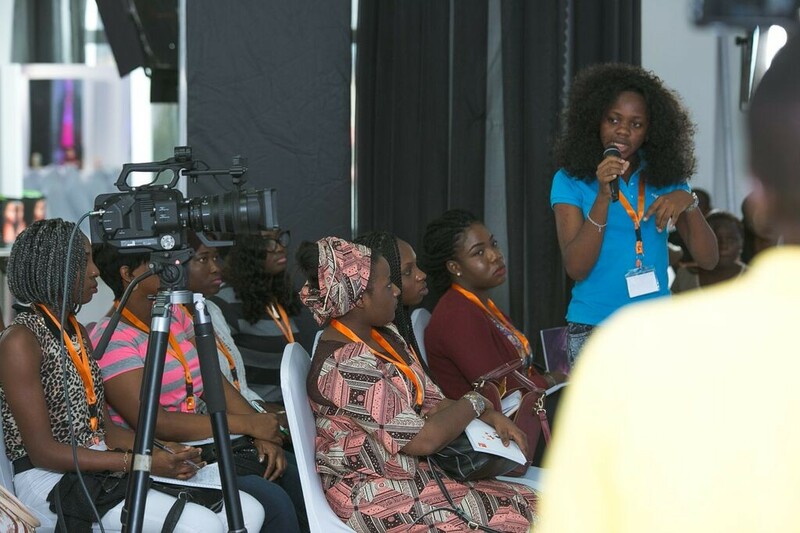 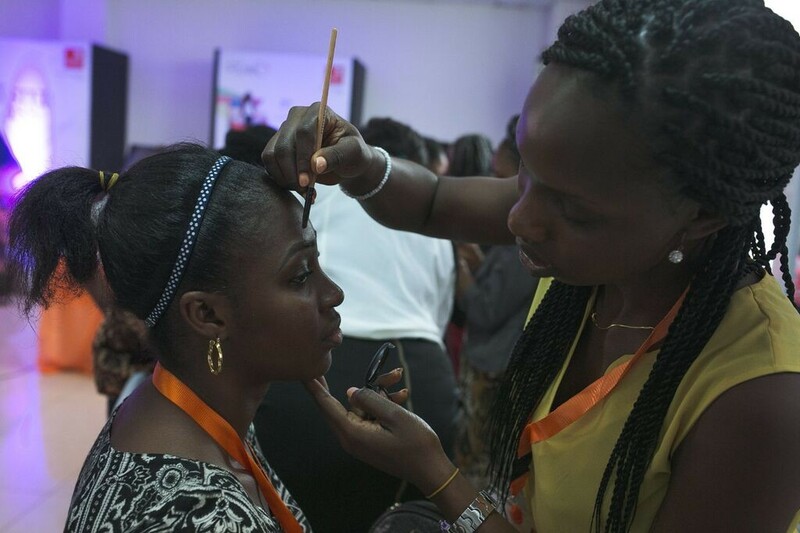 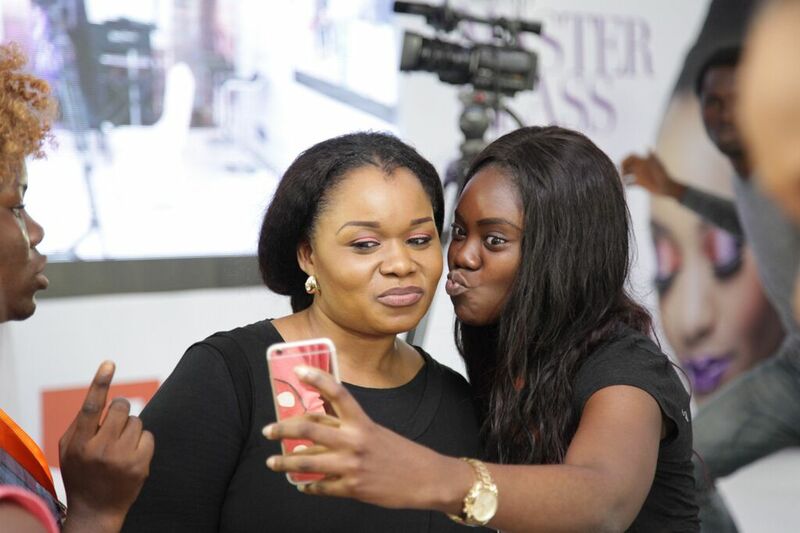 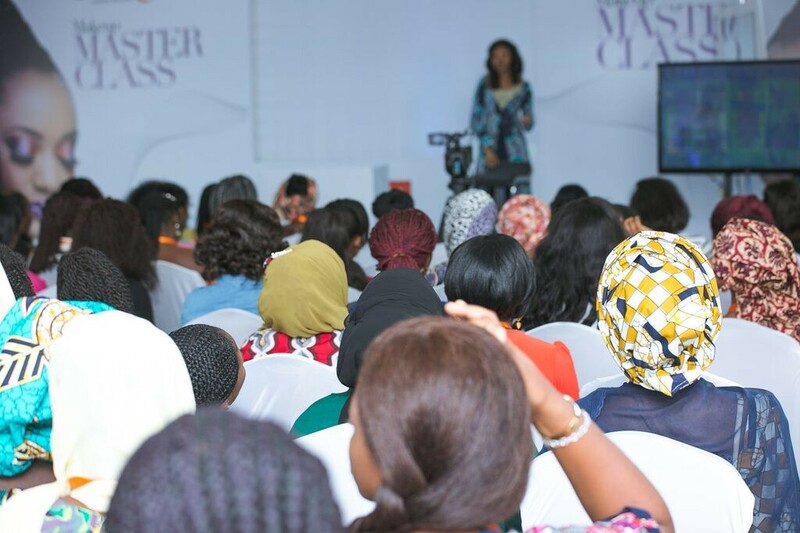 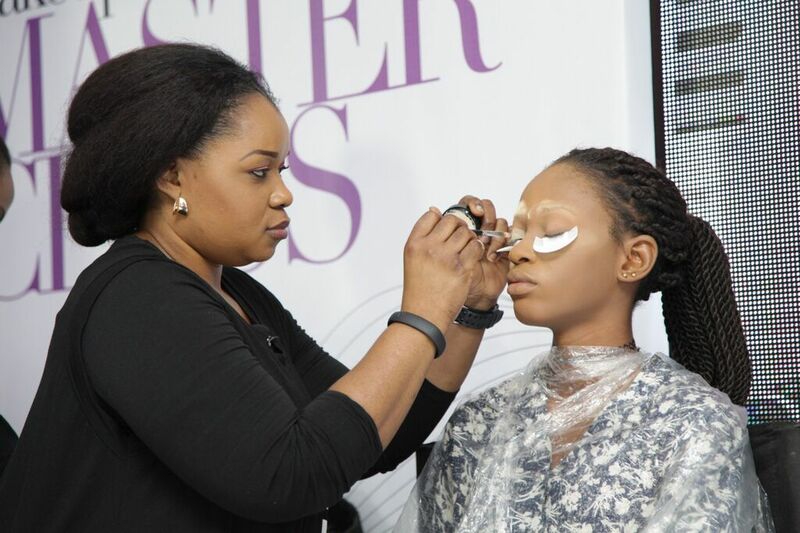 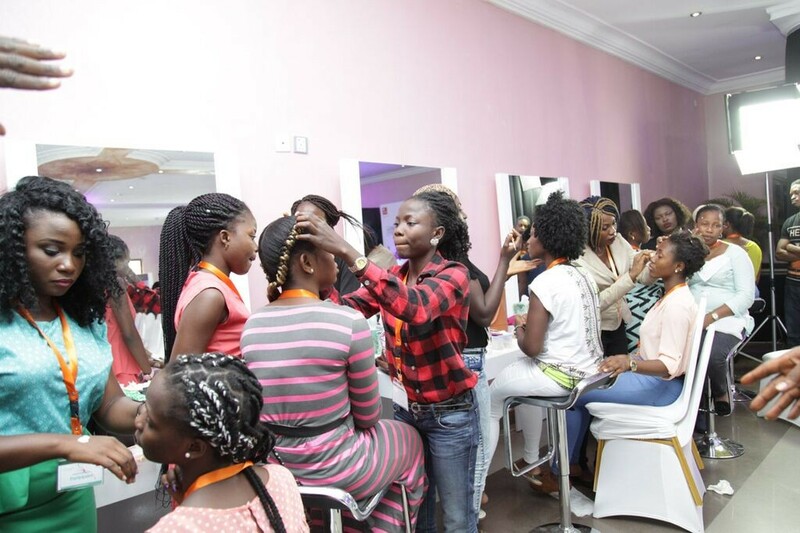 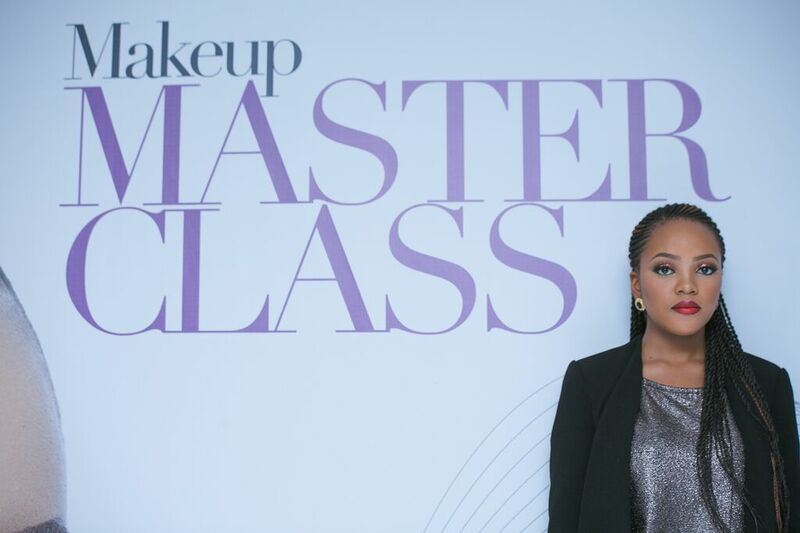 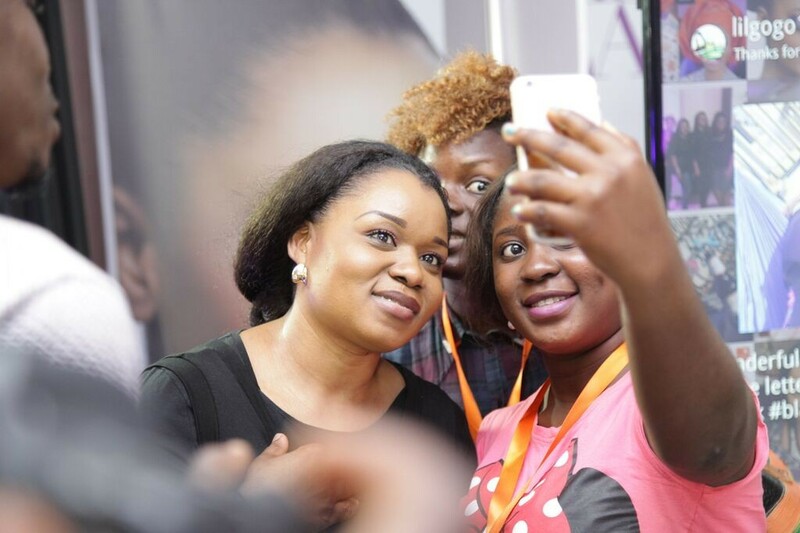 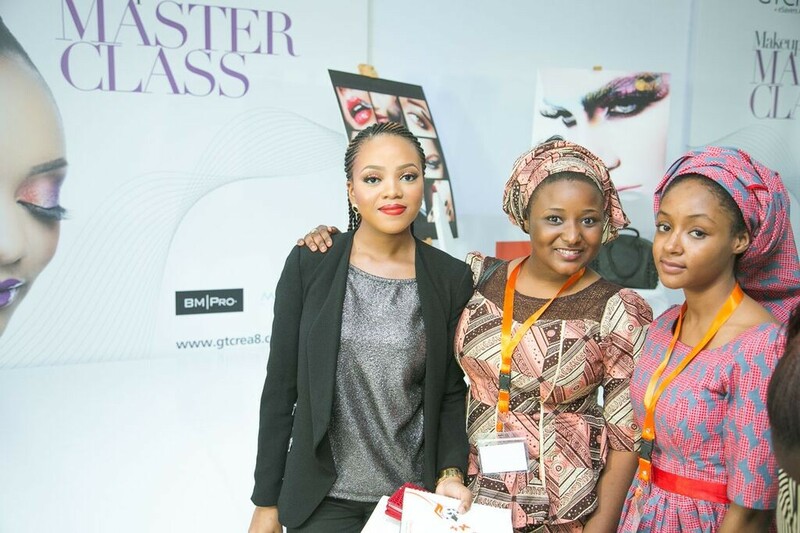 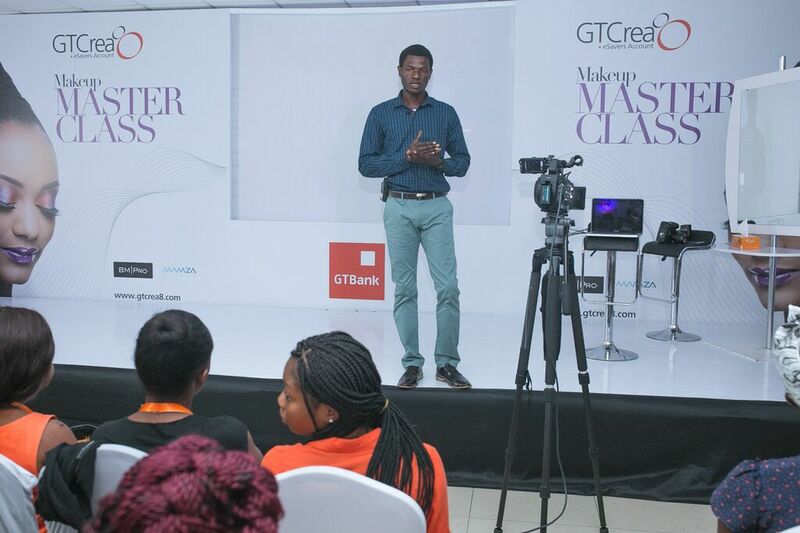 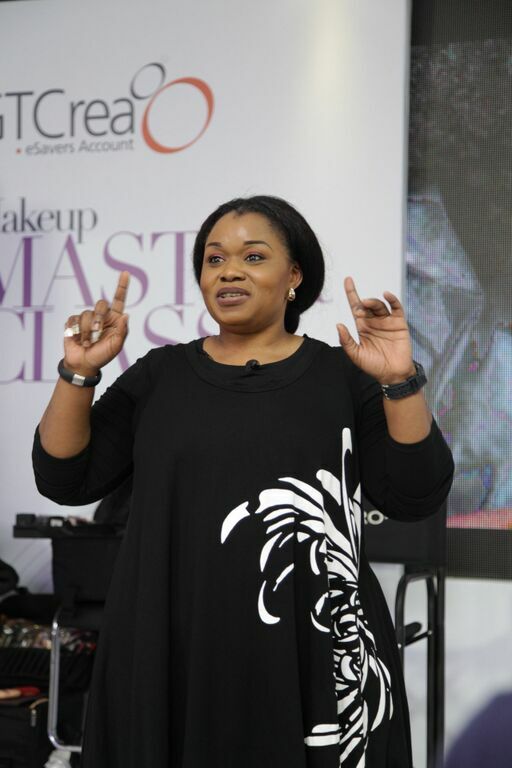 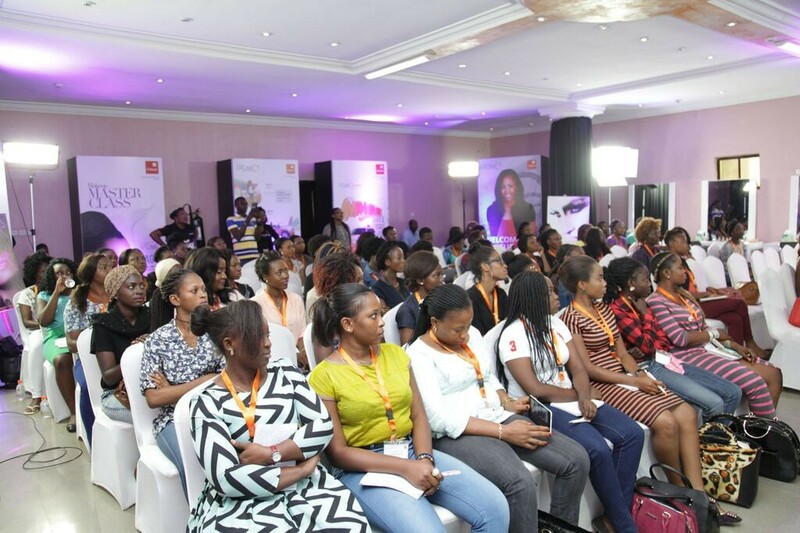 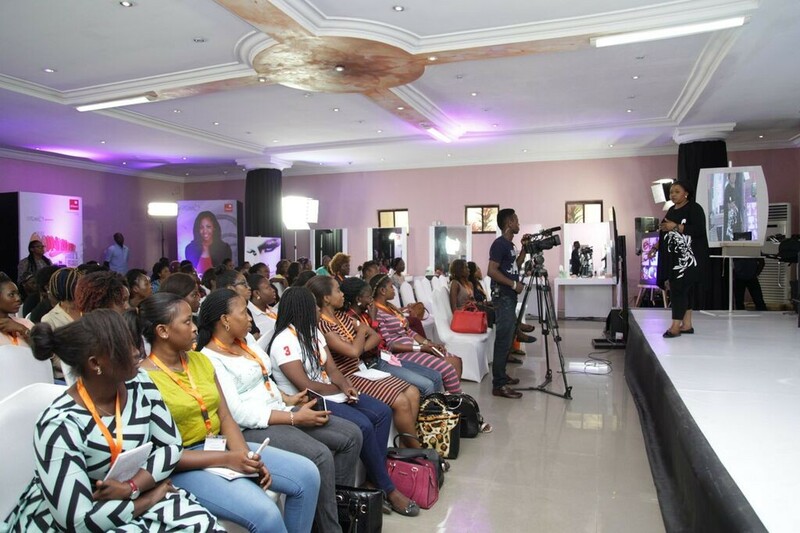 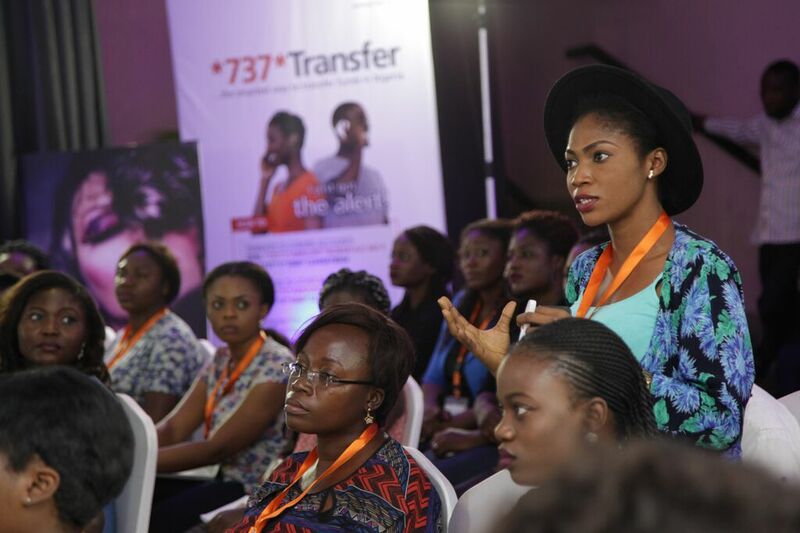 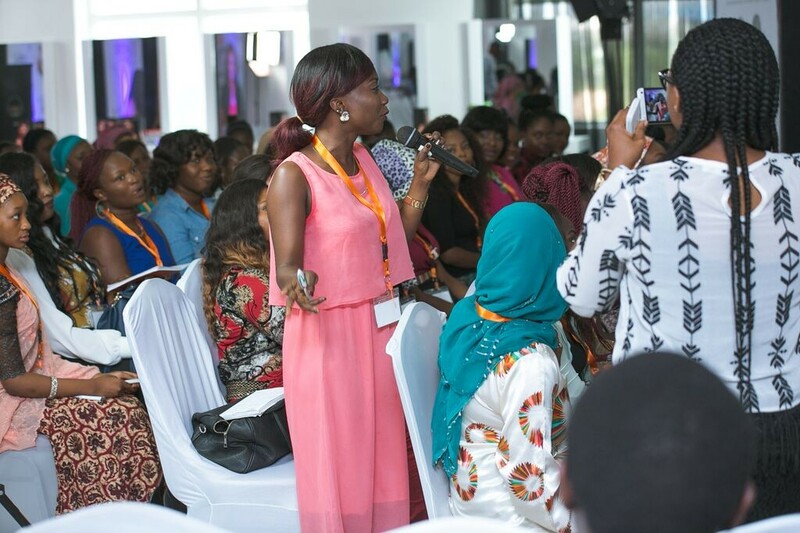 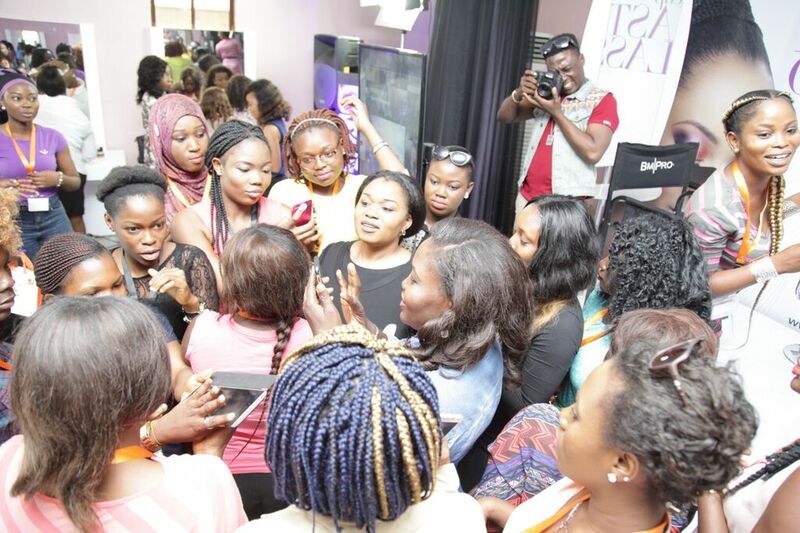 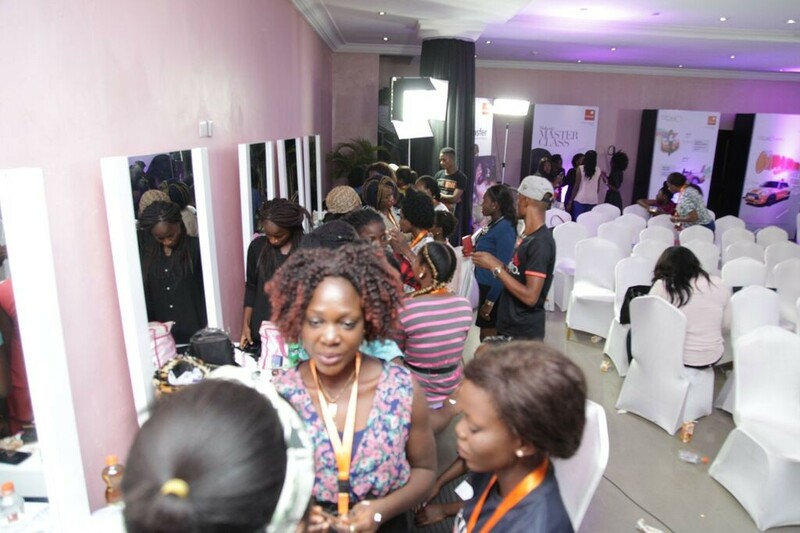 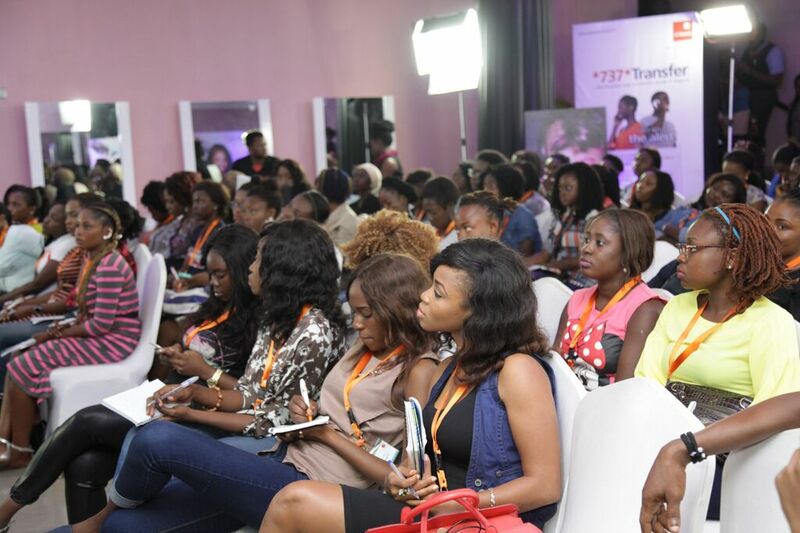 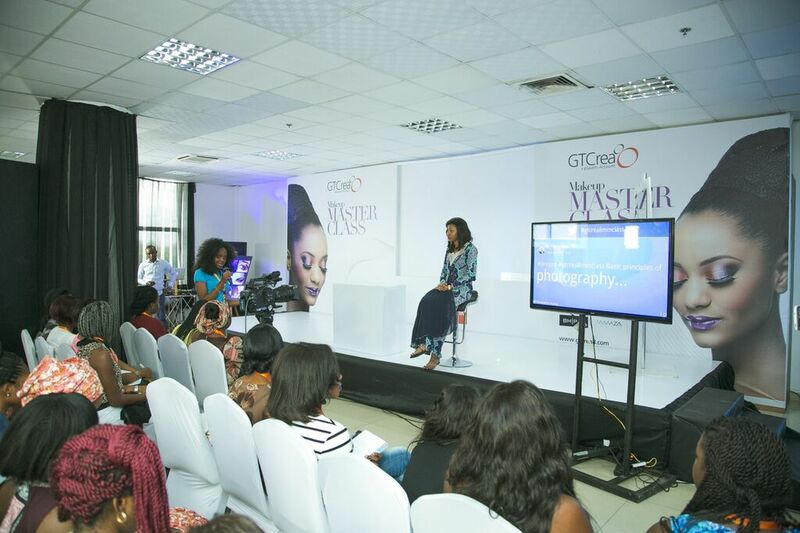 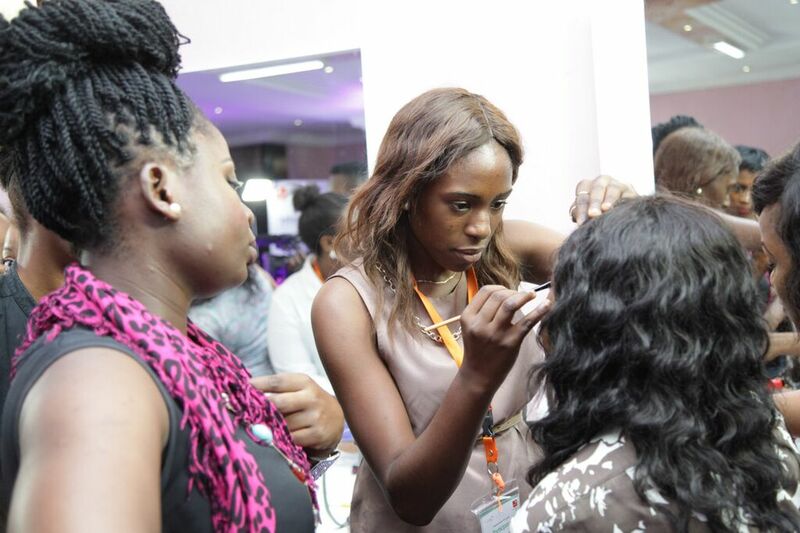 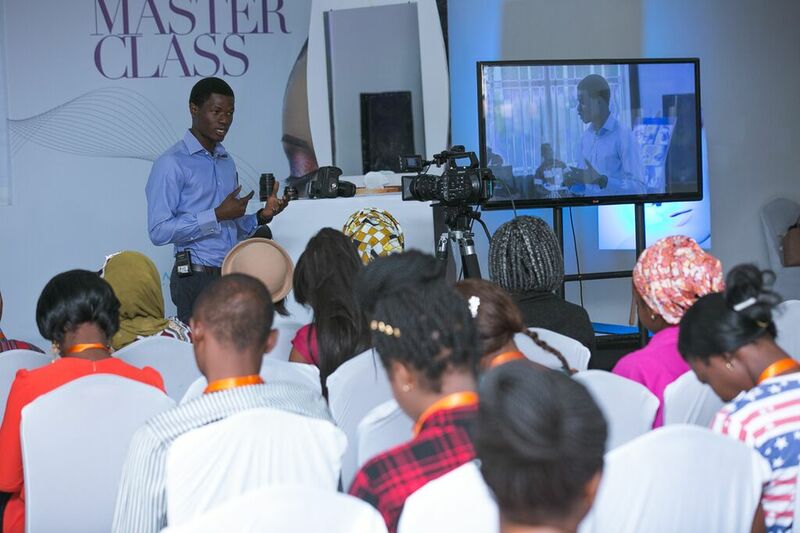 Each session was packed by up-and-coming makeup artists from universities, polytechnics and colleges of education across Nigeria, and several of them had great things to say about the masterclass. 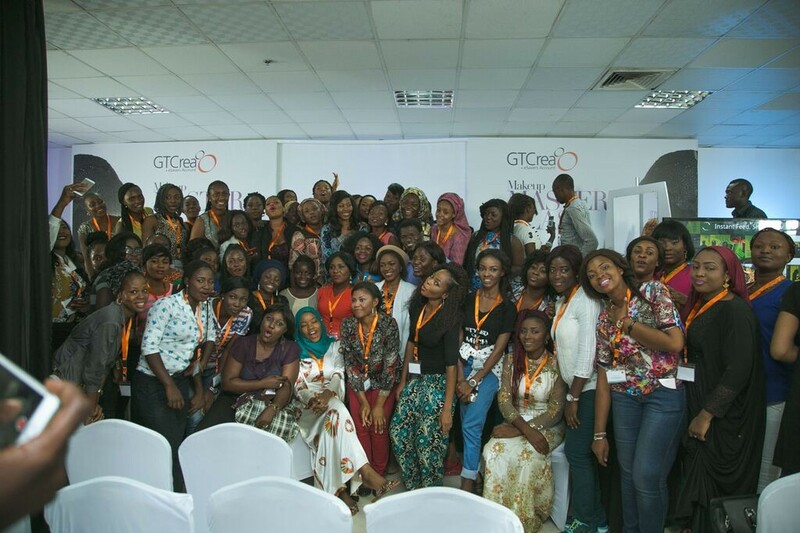 See the best photos from the three-day experience below. 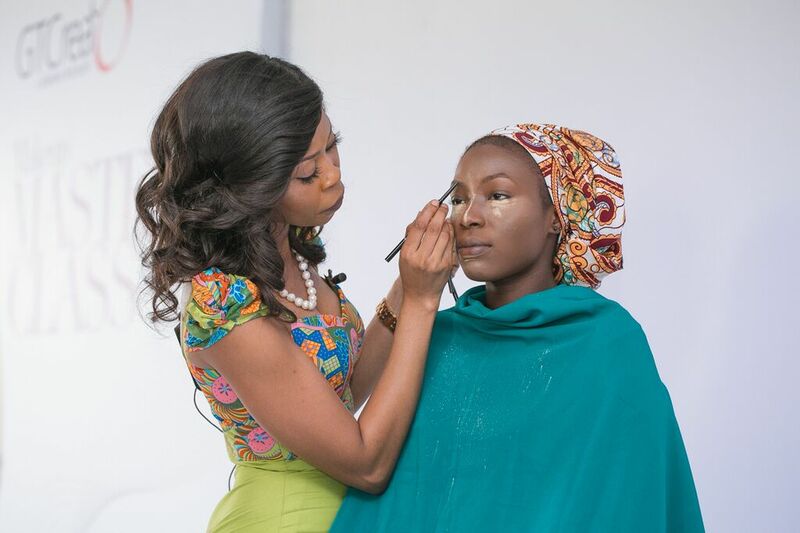 Can You Do This With Your Make Up Kit?